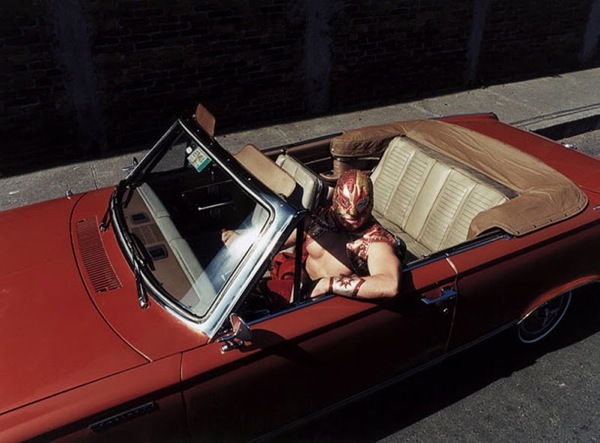 Katinka Herbert is a UK based photographer who’s put together a book of luchador photos. Slam is a UK only publication, so a little pricey for us Norte Americanos. 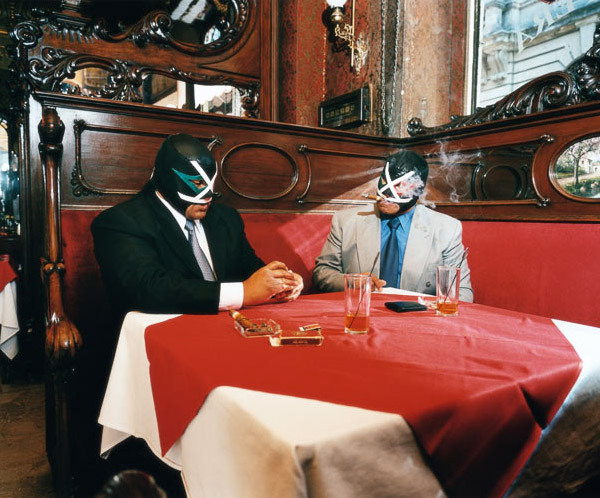 This one would make a worthy companion to either of the books featuring Lourdes Grobet’s luchador photos.